Have No Fear, Sedation Dentistry is Here! If you’re one of those people that gets nervous at the thought of the dentist, don’t worry- you’re not the only one. In fact, the majority of Americans suffer from feelings relating to anxiety, nervousness, or fear when they have to make or attend an upcoming dental appointment. Somerville, MA is no different than the rest of the country in terms of this, which is why we have sedation dentistry services. Whether you get anxious or genuinely fear the dentist- we make it easy to be worry-free. We’ll take care of you and you’ll have no reason to be worried, we promise. Nitrous oxide is a great option offered by our sedation dentistry for patients with mild anxiety issues surrounding the dentist. You may know this by it’s more common name: laughing gas. This wonderful anesthesia helps our patients by providing mood elevation, feelings of warmth, contentment, and euphoria. There’s no reason to be afraid when you’re so happy. For those with moderate to severe dental anxiety, we can provide you with a prescription sedative to relieve your fear. If you have fears great enough to need this method, all you must do is give us a call and we can get started on getting a prescription for you. While this won’t put you to sleep, it will put you into a deep state of relaxation that dulls your senses. It’s also been known to cause amnesia, meaning you may not even remember the work we performed during your visit. To many, they’d rather us do our work and not remember what happened- and that’s a great outcome if you are one of these people. 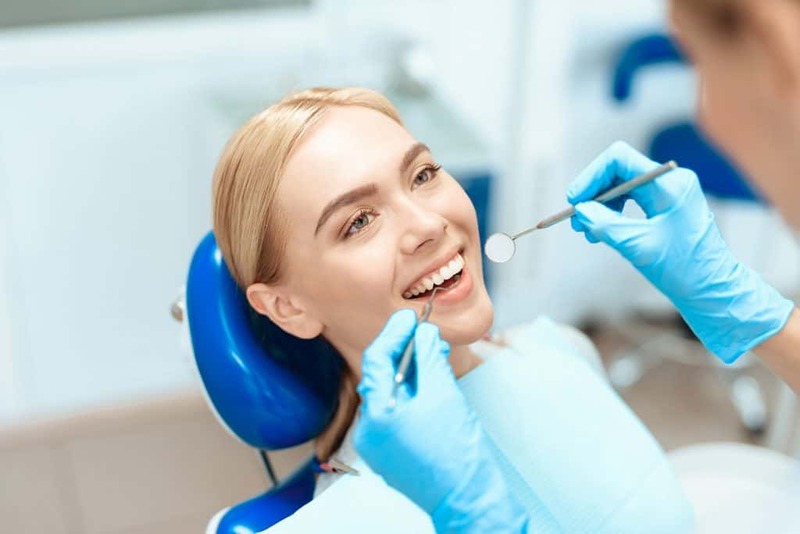 If you are in need of dental care and experience any of the above symptoms regarding fear or anxiety, you may need sedation dentistry. If you’re interested in learning more and setting up an appointment with this method, give us a call or schedule online today. We can’t wait to give you a worry-free, happy experience you can tell everyone about.